Santa Barbara-based biotech firm CytomX Therapeutics has raised $30 million in venture capital and announced plans to move to the San Francisco Bay Area by the end of the year. The company is developing technology that would help antibodies better target the disease tissue they’re intended for, reducing harmful side effects. It was founded by Patrick Daugherty, a UC Santa Barbara professor of chemical engineering and biomolecular science. The $30 million round comes after angel funding got the firm started. CytomX CEO Nancy Stagliano said the new capital will be used to hire about 10 employees to add to its staff of eight and to start testing specific treatments for cancer. The move to the Bay Area will bring CytomX closer to Third Rock Ventures, which led the financing round, and the Roche Venture Fund, which also participated. CytomX will continue to develop its antibody-targeting technology. Antibodies are an effective treatment for many diseases, but they don’t always discriminate between healthy tissue and their intended targets, resulting in side effects. The CytomX platform identifies protein markers in disease tissue and then modifies antibodies so that they only turn on when in that tissue. The financing round also means changes to CytomX’s board. Alan Heeger, the Nobel-prize winning UCSB physicist, will leave the board as the firm’s new investors take seats. 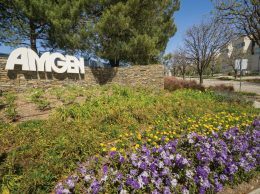 Fred Gluck, also a director at Thousand Oaks-based Amgen, the world’s largest biotech firm, will remain on the board as an independent director. But neither is growing a biotechnology company in the Tri-Counties, and CytomX is not the first to decamp for a stronger biotech hub. Chimeros, another firm working on drug targeting, was founded on nanotechnology spun out of UCSB. In 2008, the firm left for San Diego. It couldn’t find the space it needed in Goleta to double in size — even after signaling that it was willing to pony up cash to retrofit a space into a wet lab — and it couldn’t find the talent it needed, even after Amgen’s layoffs in 2007 set hundreds of former workers loose into the region. “While there were a lot of talented people coming out of Amgen, they really weren’t in our field,” Chimeros CEO Miguel de los Rios told the Business Times in 2008. 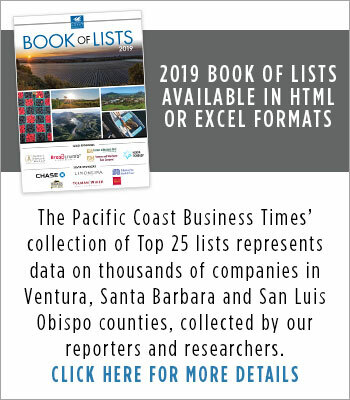 Chimeros had received more than $10 million in funding, some of it from the DFJ Frontier Fund, a venture firm with offices in Santa Barbara. Large or small, a few biotech firms have managed to stay in the region. 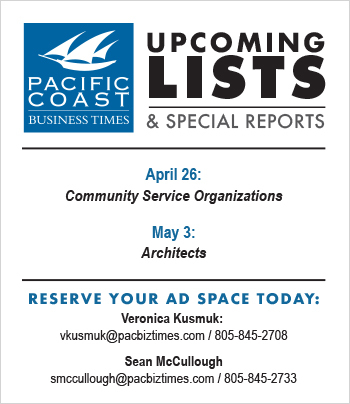 In mid-2009, Camarillo startup PBS Biotech received a $250,000 loan from the Economic Development Collaborative-Ventura County, assisted by the city of Camarillo and the county of Ventura. Leaders from the 3-year-old firm linked up with economic development officials after meeting at an event held by The Biotech Forum, an organization founded to help biotech startups network and prevent talented former Amgen workers from leaving the region. PBS has eight employees, three of whom used to work at Amgen. The company is developing a disposable bioreactor, the apparatus used by biotech companies to grow the cells from which they glean their drugs. In a similar vein, Kythera Biopharmaceuticals was founded by former Amgen workers who moved down Highway 101 to Calabasas. 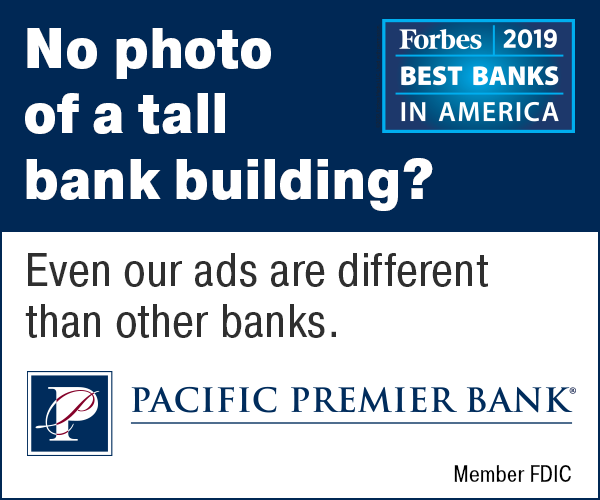 That firm raised more than $70 million and recently inked a deal with Bayer Healthcare that could pump $373 million into the company. 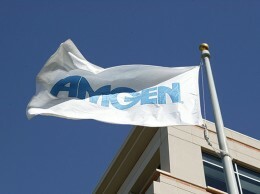 The executives live near Amgen’s Thousand Oaks location and have decided to stay put. “They were able, because of the quality of people involved and the technology, to do that,” said Brent Reinke, co-founder of The Biotech Forum and a corporate partner in the Westlake Village office of Musick, Peeler & Garrett. But not every startup will be so lucky, and there remains a lot of biotech talent up and down the Highway 101 corridor in the Tri-Counties. Operational and drug development expertise is clustered around Thousand Oaks, with medical device and equipment experts at UCSB. “The lack of a concerted effort by local city and county governments in our region to try to find solutions to help avoid this type of relocation is clearly something this region needs to make more of an effort to address if we are to build a vibrant life science cluster,” Reinke said. • Editor’s Note: A shorter version of this story first appeared online on Sept. 23. This is the full story, as published in the Oct. 1 print edition.